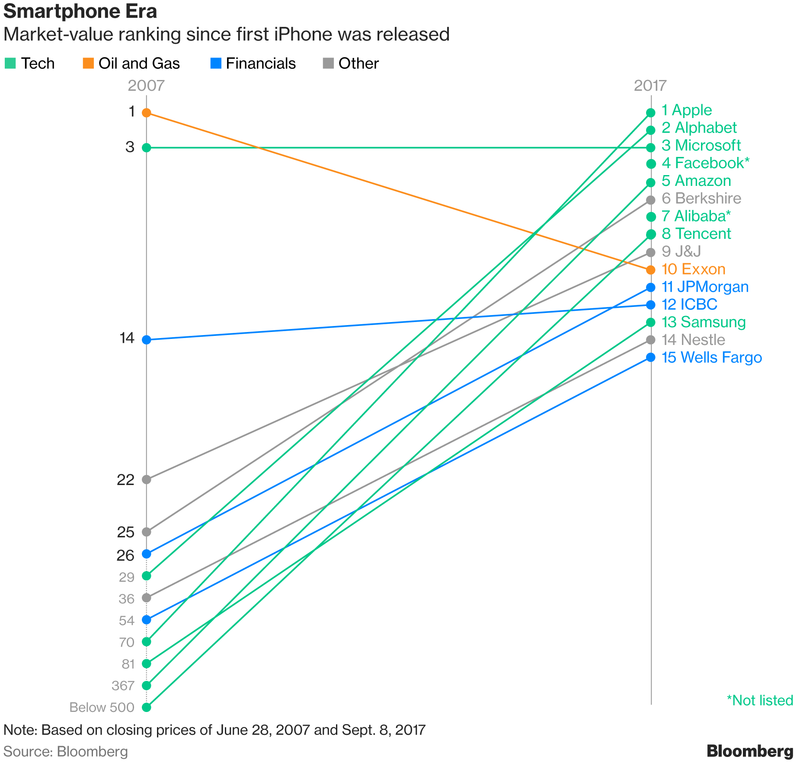 In just 10 years, since the launch of the first iPhone, tech has dwarfed most of the traditional industries. Virtually all industries have undergone a tech-induced disruption in their core over these last few years. The average life span of a company on the S&P 500 is down to 17 years, and disruption accelerating with robotics and AI. How do you future-proof your company? I will be giving a presentation on Sept. 28 at the EDANA Outlook event in Portugal on how corporate venture capital can integrate disruption into a company’s innovation strategy. Hope to see you there!